The Finnish education system was rated the best in the world in 2012. In addition, education is FREE for EU citizens! Are you interested in studying in Scandinavia? Finnish education uses innovative learning methods and problem-based learning. The lessons are based on discussions, group work, and independent student search. 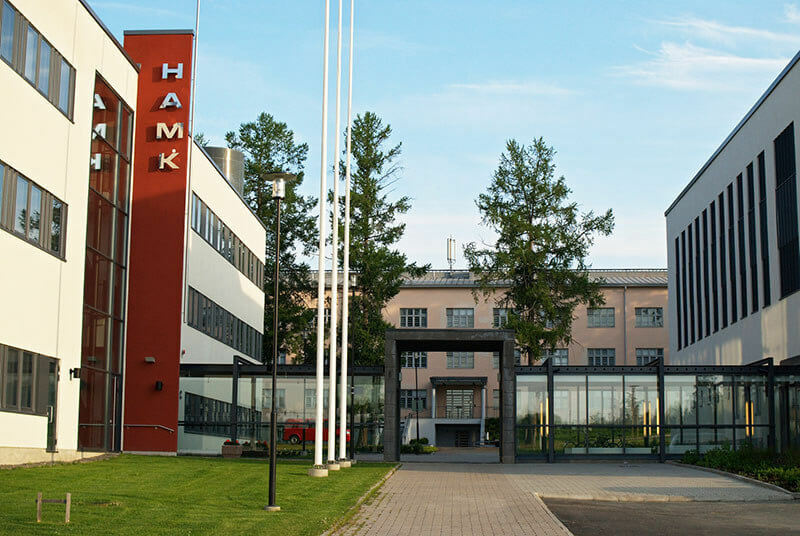 Higher education institutions in Finland respond to the needs of society, business and industry so that their graduates get the most out of it.